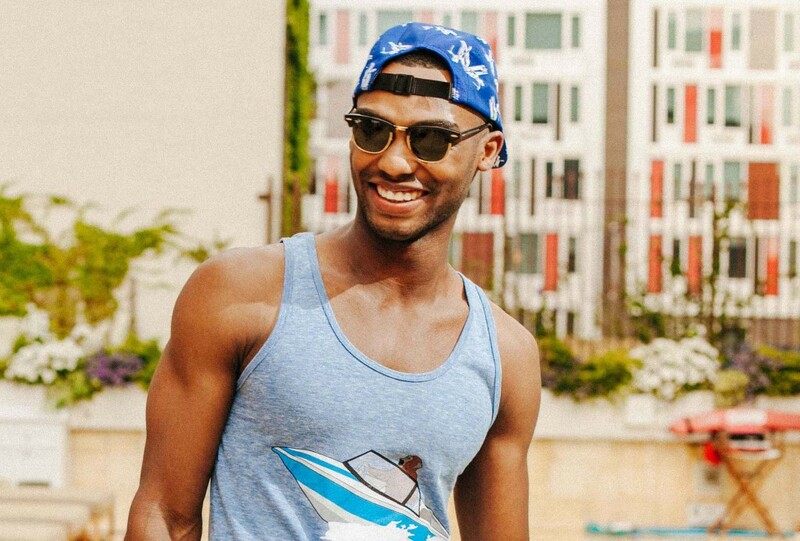 Sunglasses | DressCodeClothing.com's Official Blog. Here’s a quick video review of two sunglasses models from Neff, going over the “Daily” and “Bang” models. Very affordable, stylish shades. Enjoy! 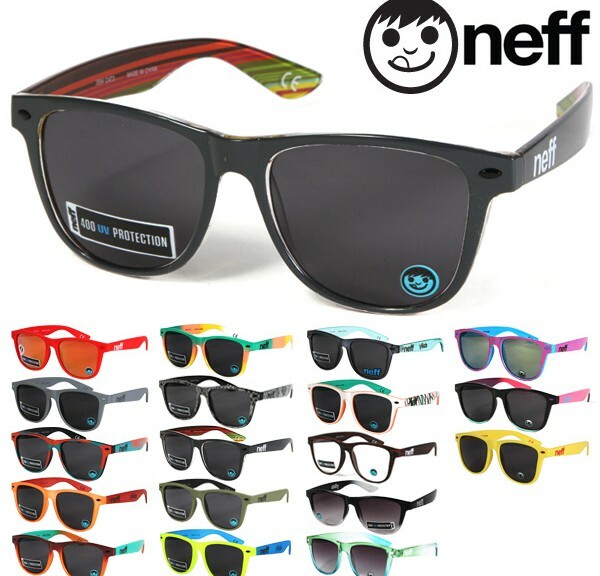 Shop all of the Neff Sunglasses here and be sure you’re subscribed to our Youtube Channel to stay updated on new video reviews. 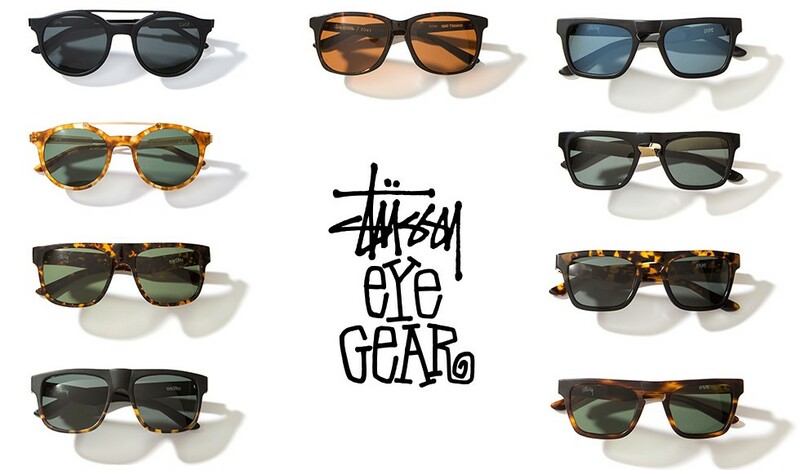 Here’s a video review on the new Stussy Shades we got in. Quite a few models to choose from for both men and women. Shop the collection after the jump. 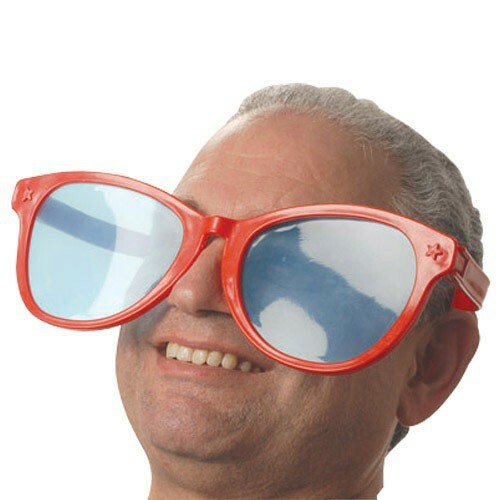 When deciding on a new pair of shades for the summer, your number one question/concern should always be, “do these fit my face correctly?” Now, sure you could just wing it and grab a pair at random, but if you’re reading this you’ve already proved that your personal style is important to you and you like to look your best at all times(way to go!). That being said, sunglasses are essentially the cherry on top of the sundae, that is your outfit and will either accentuate your overall look or completely kill the style you’ve worked hard to maintain. You don’t want to look like the 4-year old kid at Disneyland with the bottom of his full size “souvenir” aviators well past his cheek bones. A lot of people claim they’re picky or “sunglasses they like are hard to find.” I’m going to quickly go over how to get over this hump. Whether you have a round/circular face, a more angular face or have a prominent jaw line or any other possible face shape, I can direct you towards the style that suits you best. With the traditional wayfarer as well as round, wire-frame styles becoming a bigger trend each year, something to keep in mind is not all frames will be the same shape/size just because it says they’re wayfarers on the price tag. Ray-Ban themselves, have re-designed their classic pre-existing silhouette, now offering multiple sizes catering to all face shapes and head sizes. So, obviously my number one recommendation is to go into a store and try on as many different styles and frame shapes as possible, BUT if you’re more of an online shopping kind of person or don’t have access to an eyewear store, don’t you worry. I was able to find this helpful “face-shape guide” from the folks at the Beauty Department just for you online shoppers. Use this guide if you’re having any trouble on your search for the perfect pair, and get back to us with the pair you pick up in the comments below. 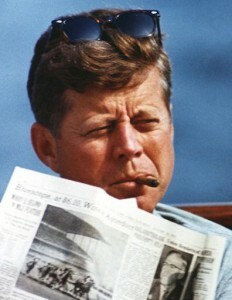 Nowadays, Ray-Ban and Persol aren’t the only brands doing every possible rendition of the classic “wayfarer” design, made iconic by JFK during his presidency. You can now find similar designs in millions of different colorways from brands like SUPER, Oakley, and even NEFF. As we see the classic sunglass designs becoming more and more popular today, there’s no way I could forget about the wire-frame shades. Big, small, round, aviator, silver, and gold. The options are endless believe it or not. 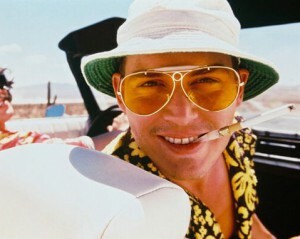 You could even get on your Johnny Depp/Fear and Loathing steeze and rock the orange tinted lenses in yours. 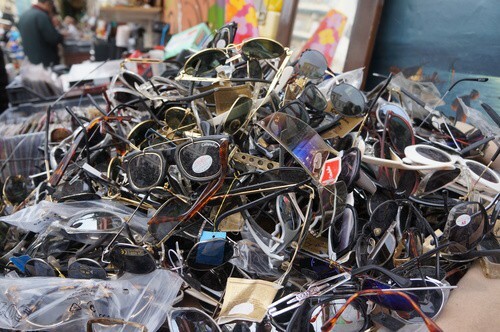 I have given you guys the two most popular sunglass “genres” to check out when you start shopping, now it’s just time for you to make a decision for yourself. Just remember, when you can’t decide between two, just get both. That’s just double the style points that the ladies will notice in your summer wardrobe, duh! Tell us your style preference and what pair you’re thinking about picking up in the comments below.